Sometimes you need a change of pace. Sometimes a backpack is too bulky. Or maybe you need a burst of style, or a bag to take on your bike. There’s a lot of reasons students turn to messenger bags for college. Here’s a few things to look for when you’re browsing. What? You mean, not space? Actually, space usually isn’t the problem, so it falls down on the list. You can find a huge range of sizes for messenger bags. Some are wider, some shallower, some slimmer. Usually, it’s pretty easy to find one that works for you. But the durability is huge. Nylon is best. 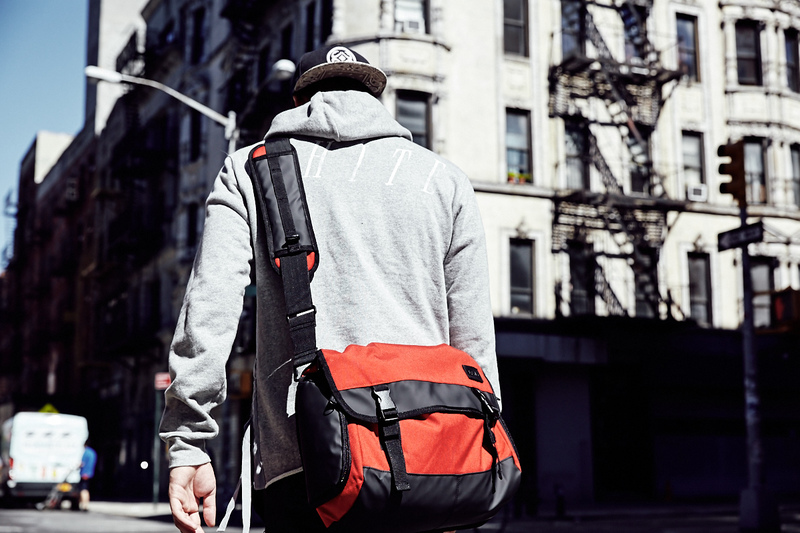 JPNY, for example, an urban backpack brand, uses 1000D Cordura Plus. It’s one of the strongest, and has a nice weight. Also check the zippers and seams. While the material may not tear, the seams are the weak points. Maybe you need a laptop sleeve if you take your computer to class. Or perhaps you prefer less pockets and extras. 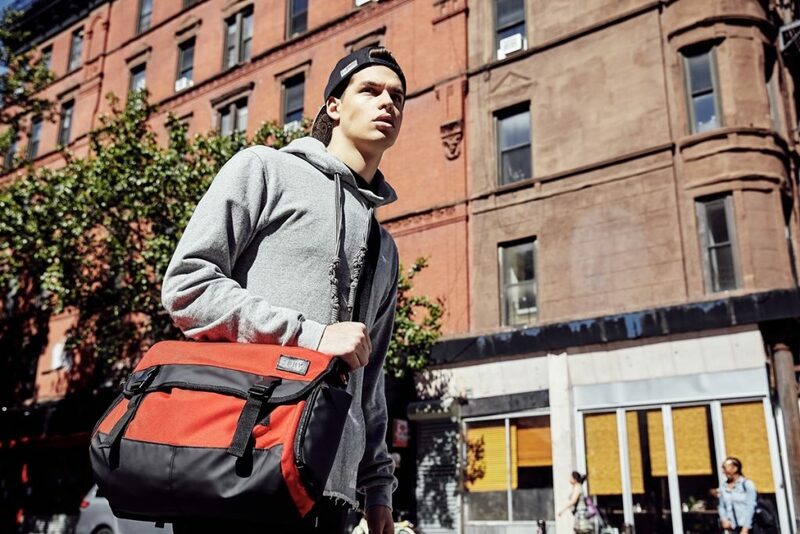 Good messenger bags for college don’t just incorporate everything and leave you to deal with what you want. If it doesn’t have the features you need, keep looking. With JPNY messenger bags for college, for example, some offer laptop sleeves while others don’t. Some are more like totes, while others head towards bike messenger territory. What’s your preference? How are you taking it around campus? Is it a shoulder bag or a back bag. How flexible is the strap, and is it padded? Does it kill your shoulders and back to carry? It might not seem important at the beginning, but after a few weeks it sure will be. Make sure any messenger bags for college you choose are easy and convenient to carry. Still need a messenger bag? JPNY has a range of bags and backpacks for students of all ages. Head on over to www.johnpetersnewyork.com to find out more! Share the post "How to Choose Messenger Bags for College"
Posted in Blog and tagged college bags, college messenger bags, jpny messenger bags, jpny school bags, messenger bags, messenger bags for college, school messenger bags, student messenger bags. Bookmark the permalink.